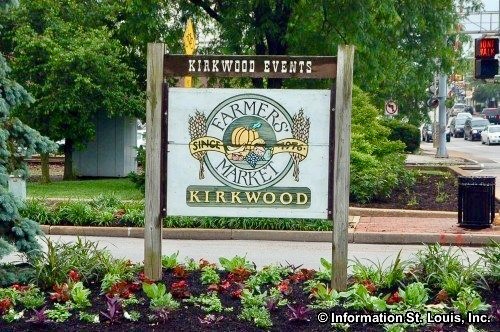 Kirkwood Farmers’ Market New Delivery Business!! Very cool!! Thanks for sharing, Patrick! !